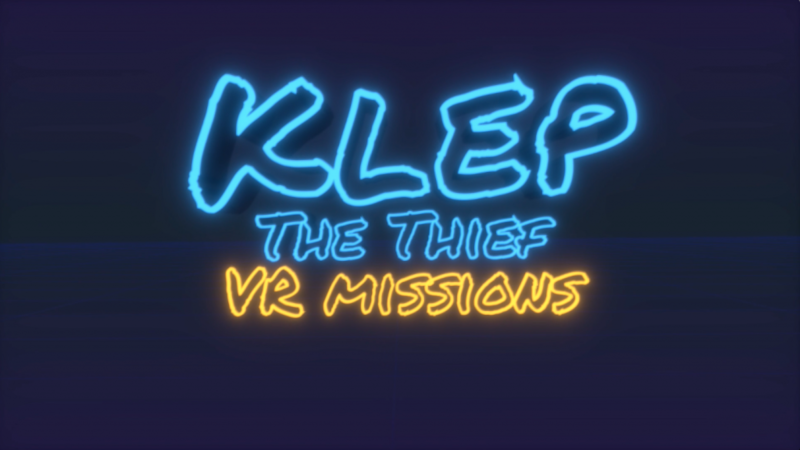 Author Archives : Poez Inc.
Klep The Thief: Virtual Reality Missions! 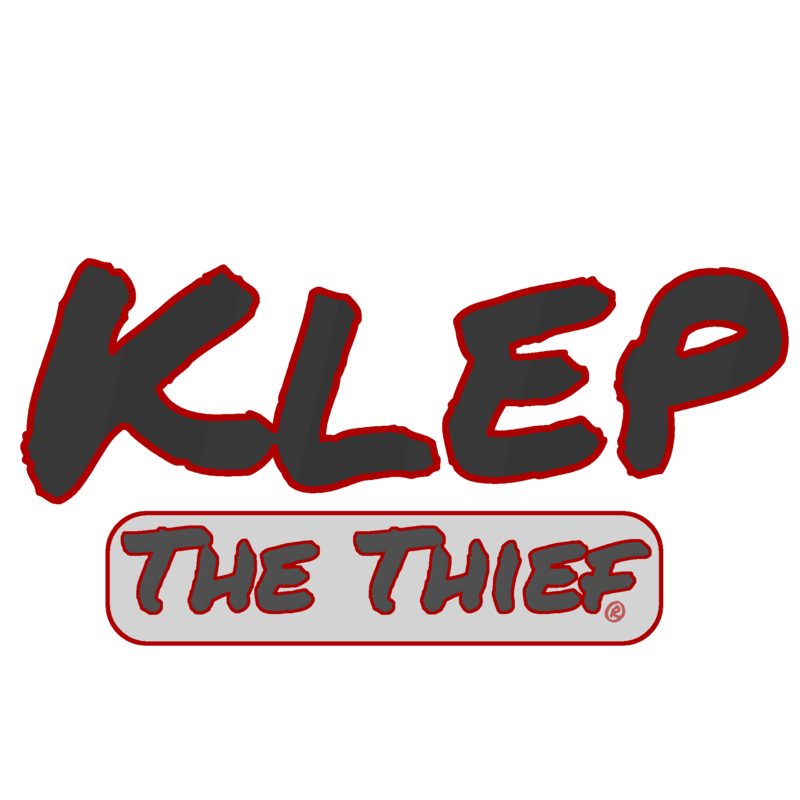 This entry was posted in Announcement on October 22, 2014 by Poez Inc..
What does Klep do while waiting for a job? 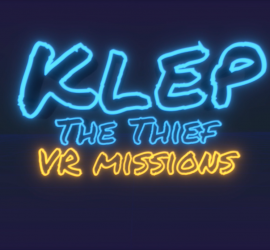 oh and did we mention, the VR Missions will be free! This entry was posted in DevStory on September 28, 2014 by Poez Inc..
50…100…200… The numbers continued to grow… 275… Amir allowed himself to blink while Nassim scratched his head 350… and a small pause They both held their breath hoping it would stop… 400 megabytes!